This weekend, Axios published a story that claimed 60% of Donald Trump’s schedule is made up of “Executive Time”. While what executive time exactly means is unknown, most imagine it includes lots of television and social media. The White House communications team and its surrogates have taken to cable TV to defend the president’s use of time. 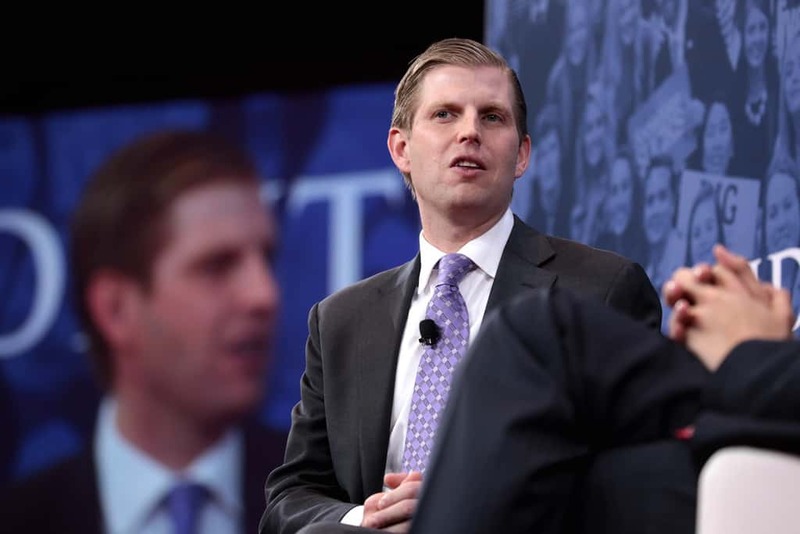 During a morning appearance on Fox & Friends, Eric Trump claimed that Axios reporters could not keep up with his father on the campaign trail. Axios, however, was not founded until 2017, a full year after Trump’s election. While this defense might not do the president much good, its not the only one the White House has tried. Kellyanne Conway told reporters it was, “a disgraceful breach of trust.” She also tried to minimize the leak by saying 388 staffers had access to the schedule, so the leaker was most likely a lowly staffer.